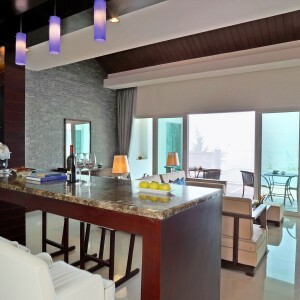 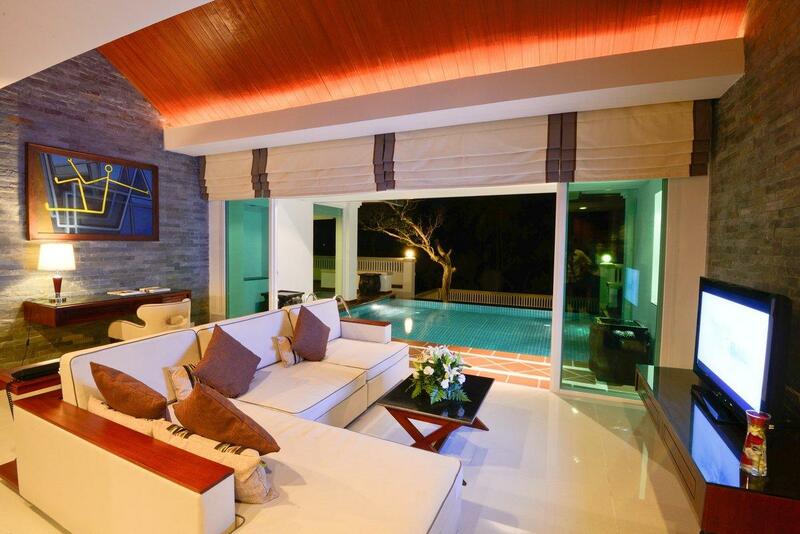 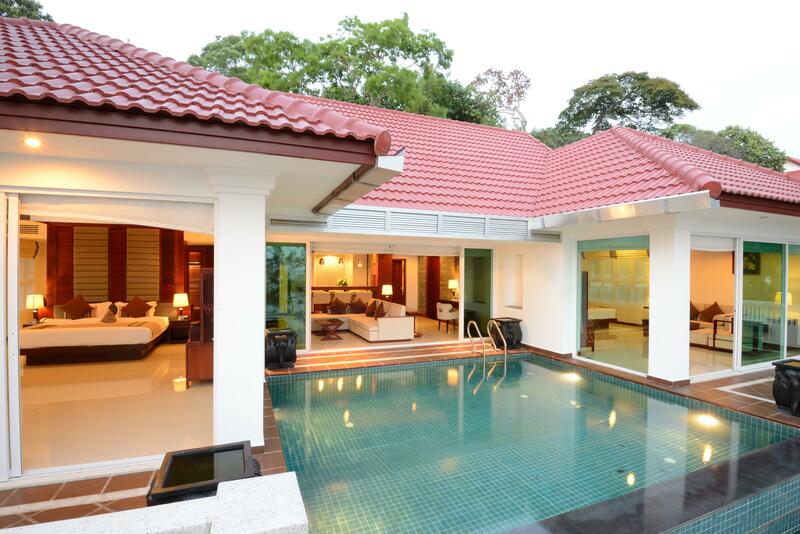 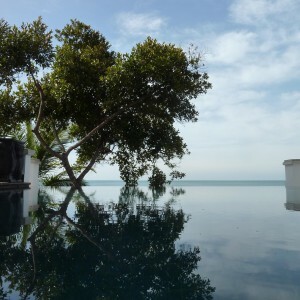 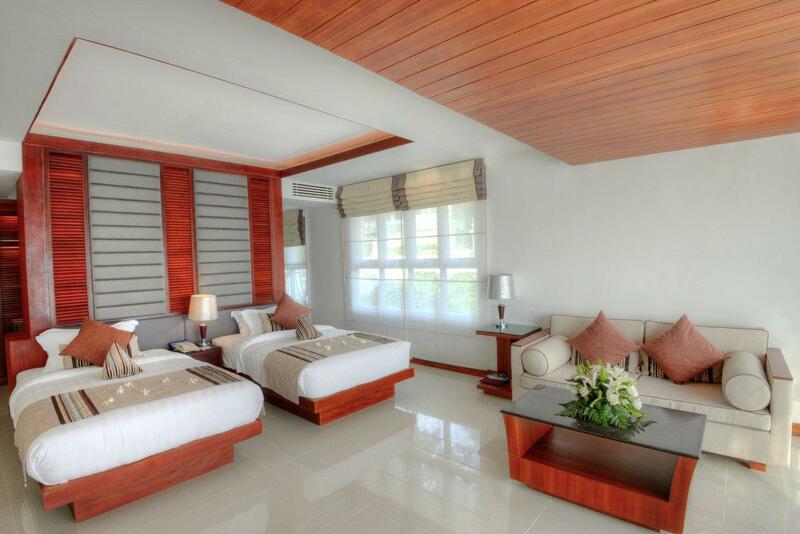 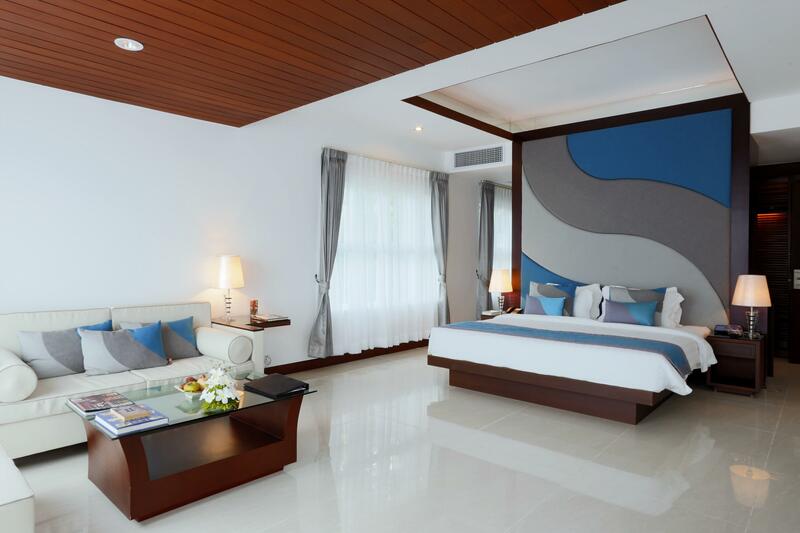 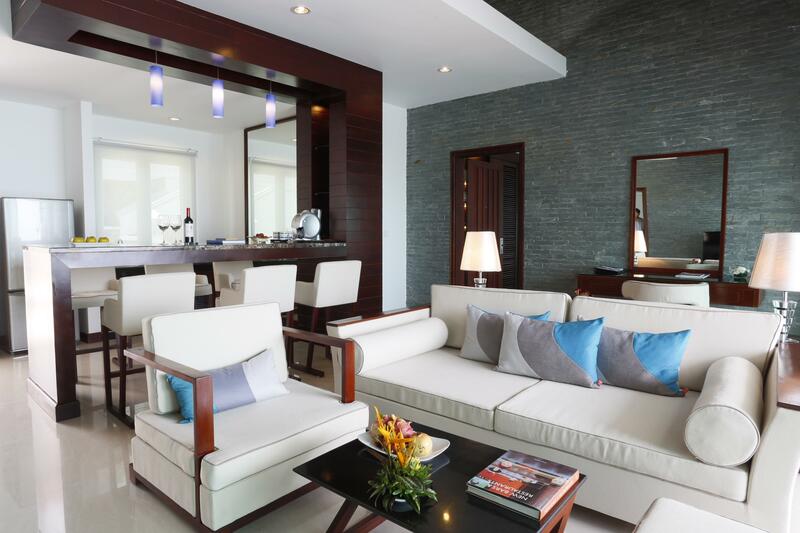 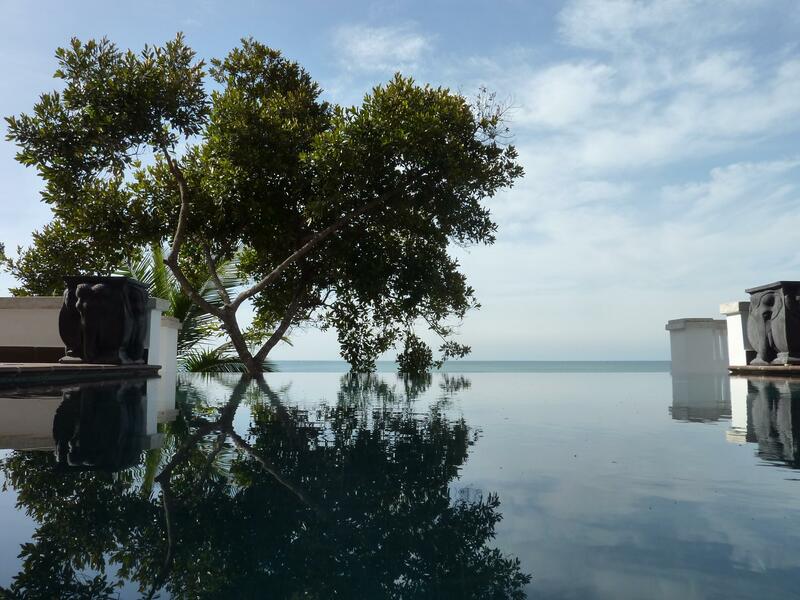 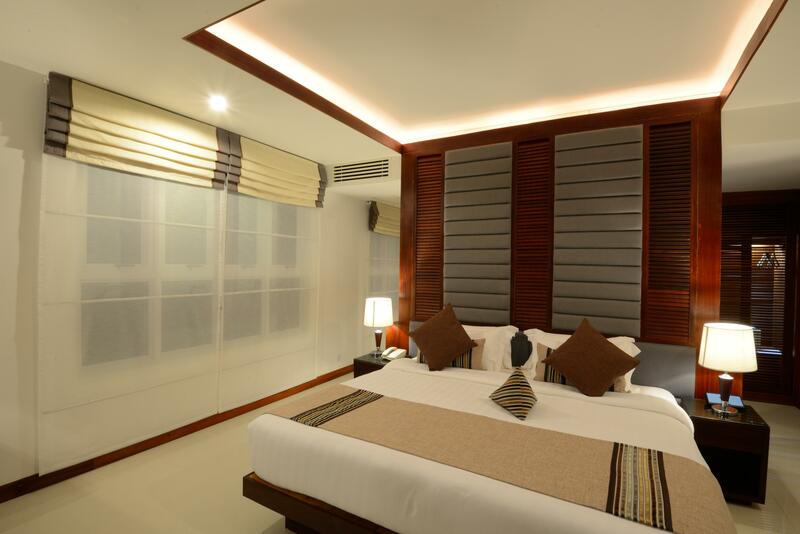 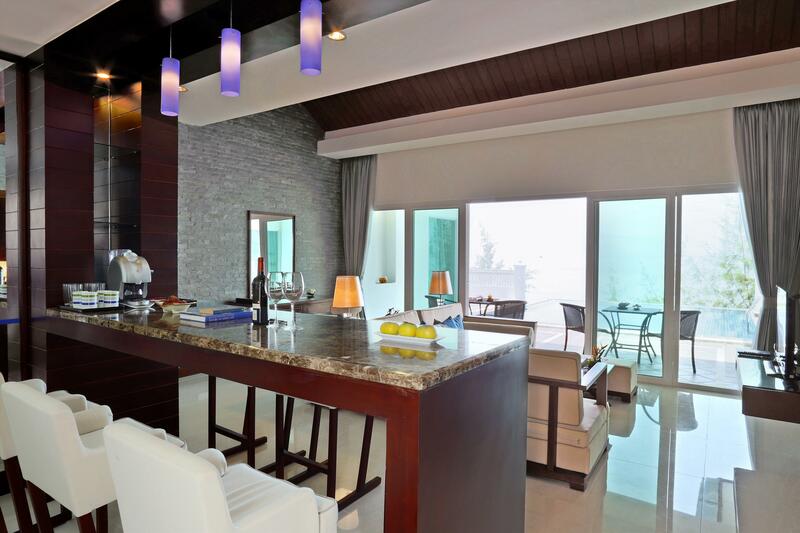 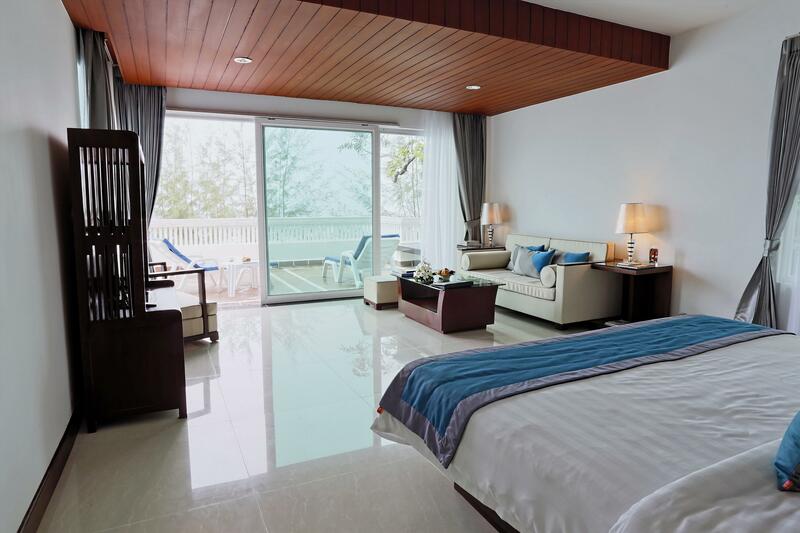 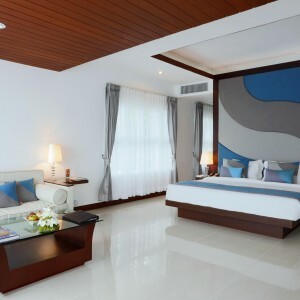 Our top-of-the-range, 272sq metre Independence Pool Villa offers unequalled luxury and space. 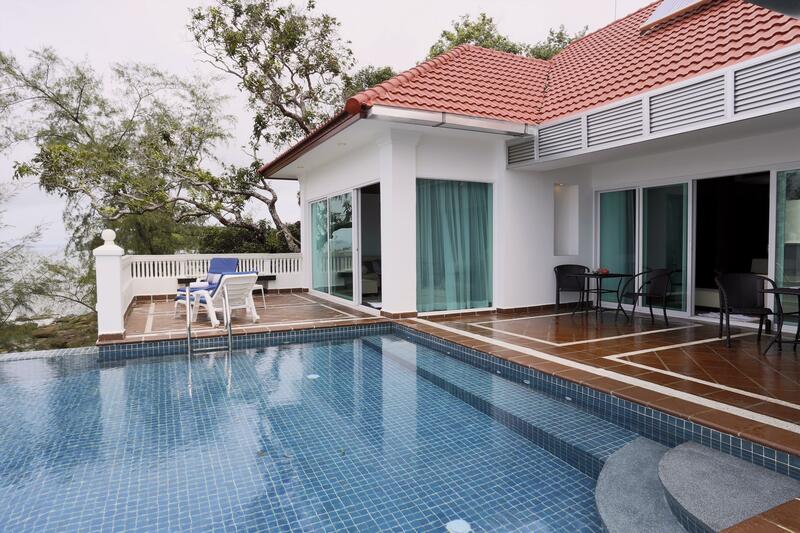 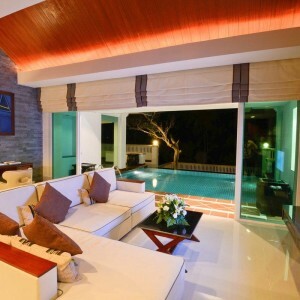 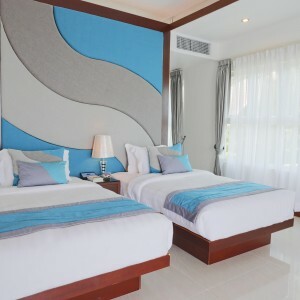 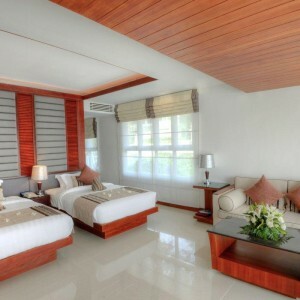 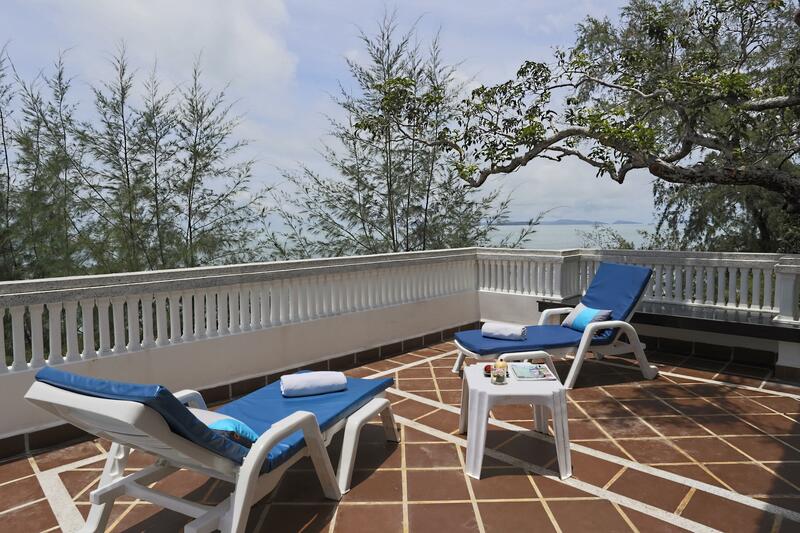 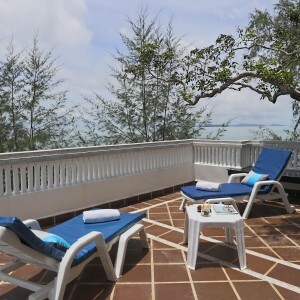 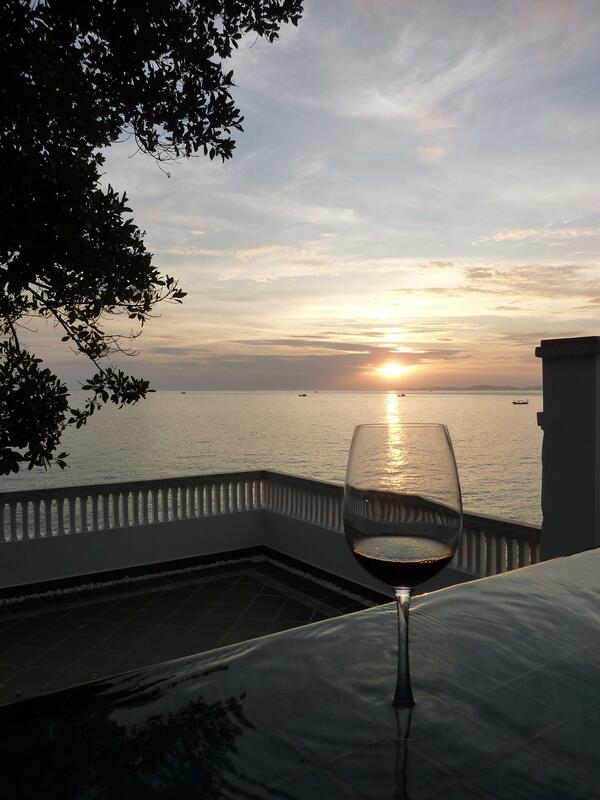 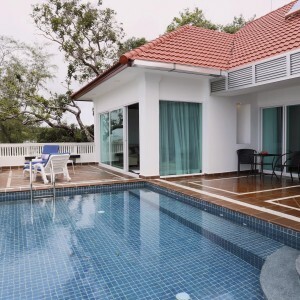 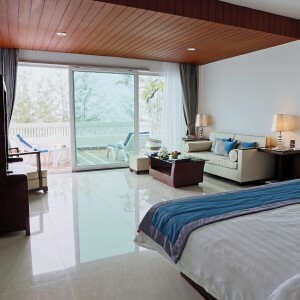 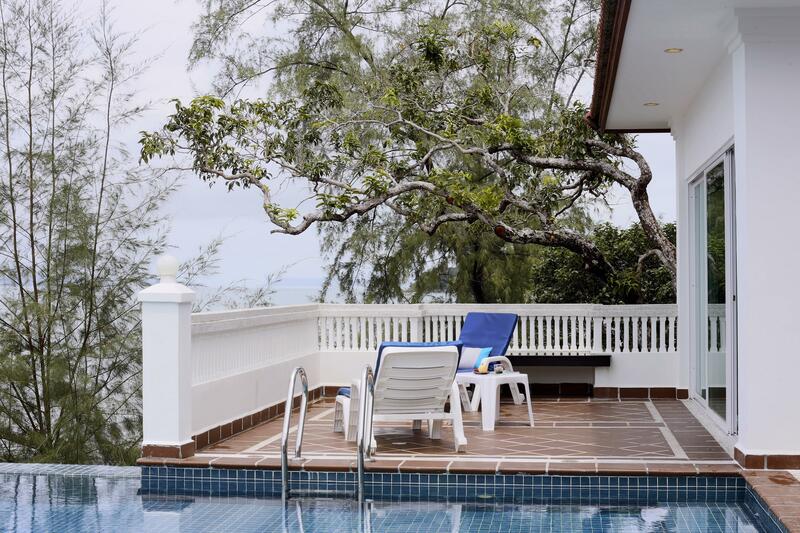 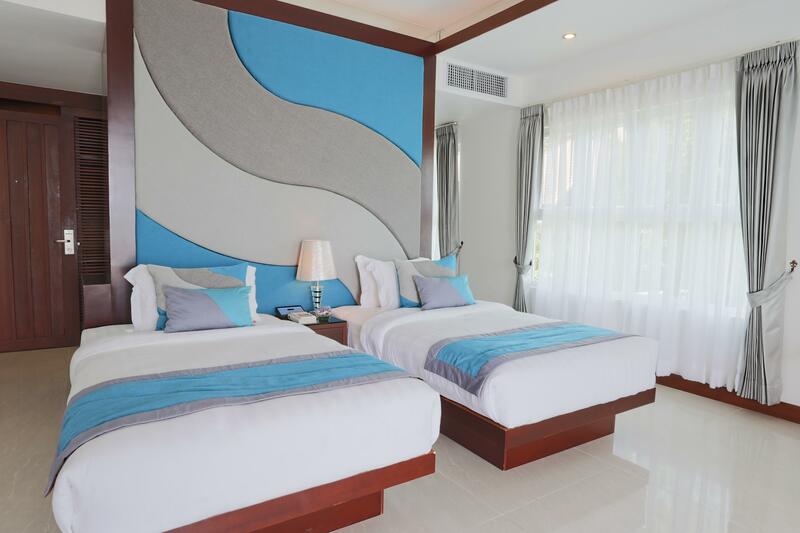 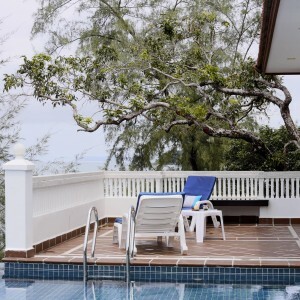 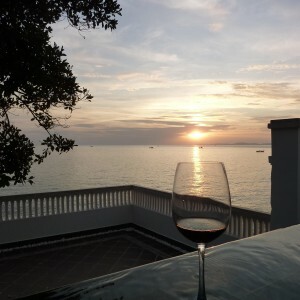 It has two bedrooms and a private swimming pool with a spectacular sea view. 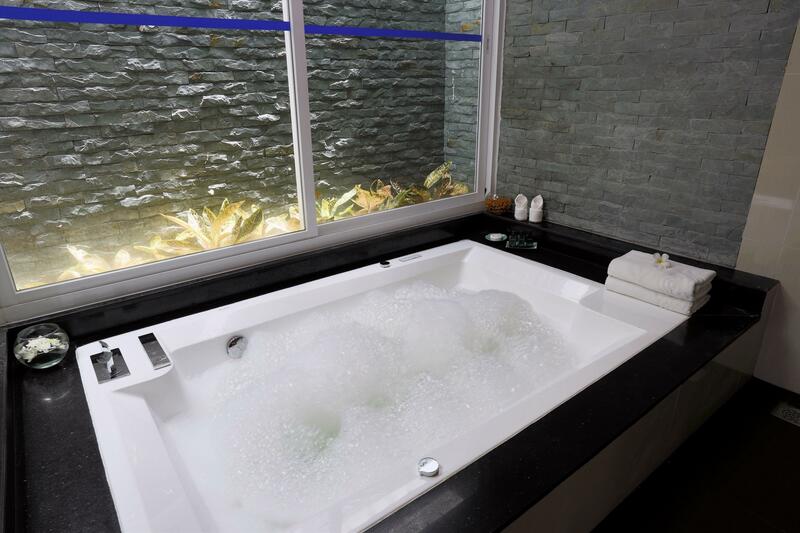 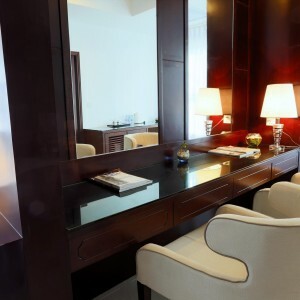 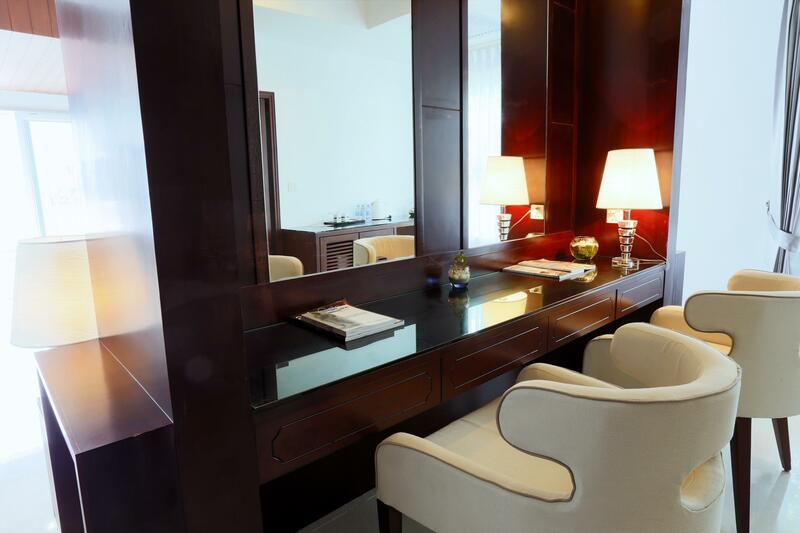 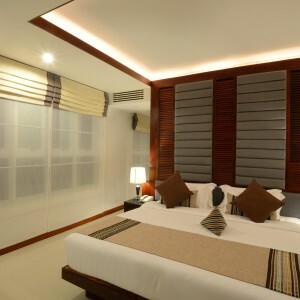 There is also a private steam room and guest bathroom plus living and dining rooms with full bar facilities.